Mark Patrick Hederman is abbot of Glenstal Abbey, County Limerick, Ireland since 2009. He is a Benedictine monk, teacher, lecturer and writer. He was the former headmaster at Glenstal School and was later named academic dean. 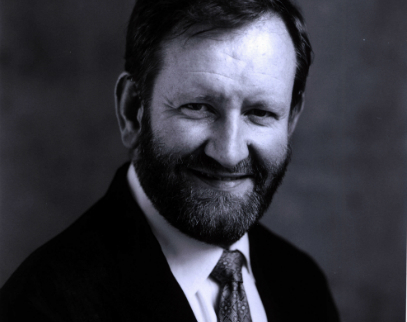 Abbot Mark Patrick earned a doctorate degree from UCD in the philosophy of education. He has lectured in philosophy and literature outside Ireland, most notably in the United States and Nigeria. He was a founding editor of the cultural journal The Crane Bag. His books include ‘Symbolism: the Glory of Escutcheoned Doors’, ‘Anchoring the Altar: Christianity and the Work of Art’, ‘Kissing the Dark: Connecting with the Unconscious’ and ‘The Boy in the Bubble’, his most recent work in which he explores the Irish education system and considers how it should be doing more to develop the imagination of our children. This will be the subject of his keynote speech at the Laurence Gilson Summer School on Sat 11th May. Niall Crowley is an independent equality expert. He was Chief Executive Officer of the Equality Authority in Ireland from its establishment in 1999 until 2009. The Equality Authority was established to promote equality and combat discrimination in the areas covered by Irish equality legislation. Prior to this, he worked in the community sector with the Travellers’ rights organisation Pavee Point for twelve years. He was a member of the National Economic and Social Forum and the National and Economic Social Council. He is the author of An Ambition for Equality, published by the Irish Academic Press in 2006, and Empty Promises: Bringing the Equality Authority to Heel, published by A&A Farmar in 2010. As the mother of a woman with an intellectual disability (now aged 40), Frieda has been a campaigner for the rights of people with a disability for most of her life, and an active member of the disability movement. 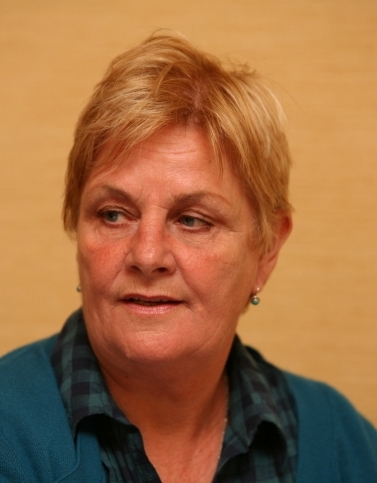 She was on the board of Inclusion Ireland for many years and chairperson for two years, and represented Inclusion Ireland on many government committees. She has been successful in getting media coverage for issues of concern for Inclusion Ireland on both radio and television. Frieda is also a member of the board of Stewarts Hospital. At present she runs two very exciting courses for parents of people with intellectual disabilities, a Communications course and a Planning course. Frieda initiated and was instrumental in helping to found what is now the National Institute for Intellectual Disability (NIID) in Trinity College. The Institute includes people with intellectual disabilities in the life of the campus, designs and teaches courses specific to their abilities and needs, and disseminates best practice and research, with a view to opening up other possibilities for further education for young adults with intellectual disabilities in all third level institutes through out the country. Mark Gilleran has been working in digital media since 1999 in a variety of roles from digital communications planning to business leadership. He is currently the sales manager for Yahoo! Ireland and sits on the board of directors for the Internet Advertising Bureau. Lizbeth is Chair of Creative Technology Innovation and Professor of Inclusive Design for Education at University College Dublin, where she is an Executive Board member and leads on the Creative DNA strand of the Innovation Academy and Alliance between UCD, Trinity College Dublin and Queen’s University Belfast (for the HEA). She is leading on a new roadmap for innovation and inclusive education as part of her role on the UCD Higher Research Strategy Committee (focusing on the potential for catalysing transdisciplinary creative media Arts research between university departments and between universities and stakeholder communities in the Arts and Sciences), work which informs larger inputs into the European Commission’s Roadmap for Digital Inclusion. She also leads on Research and Innovation for the School of Education. Arthur Lappin is currently Acting Director of The Ark, the Children’s Cultural Centre in Dublin’s Temple Bar. He has been a producer on many feature films, television drama series and documentaries over the past 20 years, including My Left Foot, The Field, In the Name Of The Father, In America and Agnes Browne. Before that he was a leading independent theatre producer and was the first Drama and Dance Officer for The Arts Council/An Comhairle Ealaion. He is currently Chairman of the Jameson Dublin International Film Festival and a Director of The Dunamaise Arts Centre, Portlaoise. He was Chairman of The Ark, A Cultural Centre for Children from its beginning in 1995 to 2002. He also served for 5 years on the Board of Barnstorm Children’s Theatre Company, Kilkenny. He is a founder Member of The Makebelievers a charity for sick children operating in the Midlands. 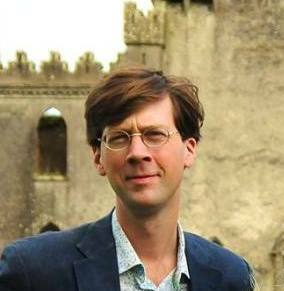 Manchán Magan is a writer, traveller and television maker. His travel documentaries focus on issues of world culture and globalisation in China, the Middle East, Greenland, India, South America, Europe and Africa for RTE, TG4, the Travel Channel and History Channel. His programmes are shown in 25 territories around the world. No Béarla, his documentary series about travelling around Ireland speaking only Irish sparked international debate. He writes the fortnightly Magan’s World travel column for the Irish Times and has written for the Guardian, LA Times and the Washington Post and has written books about his travels in India, Africa and South America, in English and Irish, and 2 novels . He presented two series of The Big Adventure about adventure travel for RTÉ Radio One. His bilingual plays Broken Croí/Heart Briste and Bás Tongue (Focal Point) won a range of awards and were nominated twice for the prestigious Irish Times Theatre Awards. He’s been commissioned by the Abbey Theatre to write a play, by the BBC to write a radio play and by TG4 to write a TV drama. Manchán lives in a self-built shack in the forest he planted in the lake wilds of Westmeath. Cathleen is currently the Manager of the Kilbarrack Community Development Project and describes her self as a ‘community and equality activist whose religion is people and their capacity to change the world’. Cathleen’s ‘second chance’ learning began in KLEAR in Kilbarrack, Dublin, as a learner, organiser, fundraiser and activist. Completing an MA in Equality Studies from UCD Cathleen was the Education Coordinator in the SAOL project a unique community based rehabilitation project for women in Dublin’s north inner city. She is the author of ‘Telling it like it is’, the story of a small working-class neighbourhood fractured by poverty and unemployment, published by Combat Poverty Agency, 1992. He is the author of five children’s novels, one adult novel and a memoir, Sea of Love, Sea of Loss. His children’s novel The Summer of Lily and Esme won the Bisto Book of the Year award in 1992. He lives in County Galway. 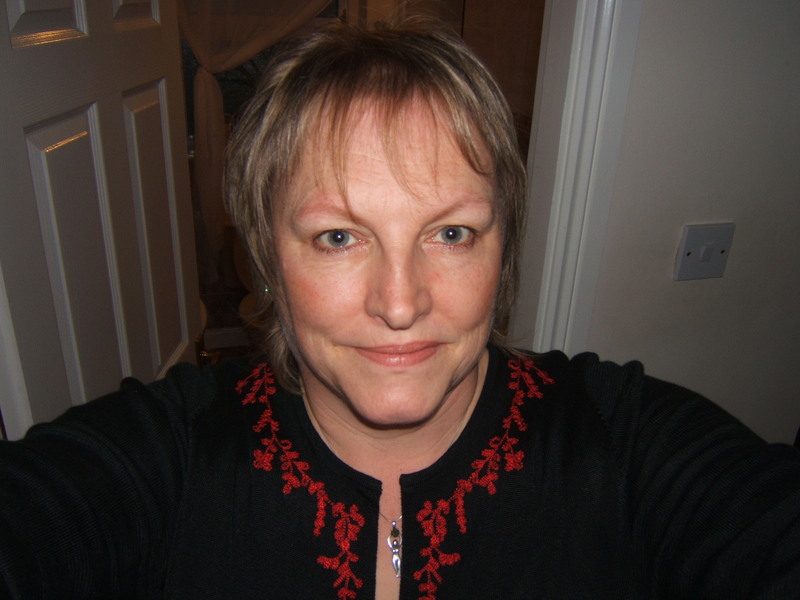 Gillian describes herself as a non-traditional academic with the heart of a community worker. She works as part of a team with Waterford Institute of Technology that engage community activists in order to enable them to gain a 3rd level qualification. Their education is delivered in community settings using Community Education methodology. The purpose of the work is to capacity build communities to work for social change and create a more equal society. Gillian’s own 3rd level education began in her forties as a result of volunteering in her own community; she gained a degree in Social Science with UCC in 2000; in 2004 she was awarded a scholarship to complete her Masters by Research entitled An Examination of the Transferability of Community Education Processes to Engage Non-Habitual Learners in an Industrial Setting and she is presently completing (hopefully) an EdD with Maynooth looking at a Vision for 21st Century Education in Ireland. 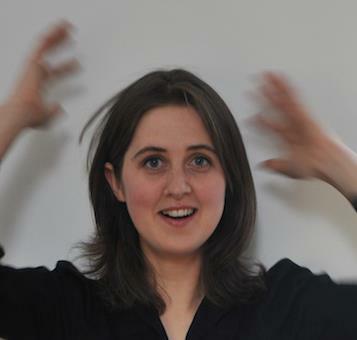 Alicia Falvey has a background in Fine Art, Drama and Group Facilitation. She works freelance in youth drama and art facilitation and also performs and produces drama. She has a passion for play and co-creation and believes them to be a much needed practice for personal and cultural growth. She advocates for the value of Art and Drama for developing life skills and will host a safe, fun and imaginative workshop for all to explore their creativity. 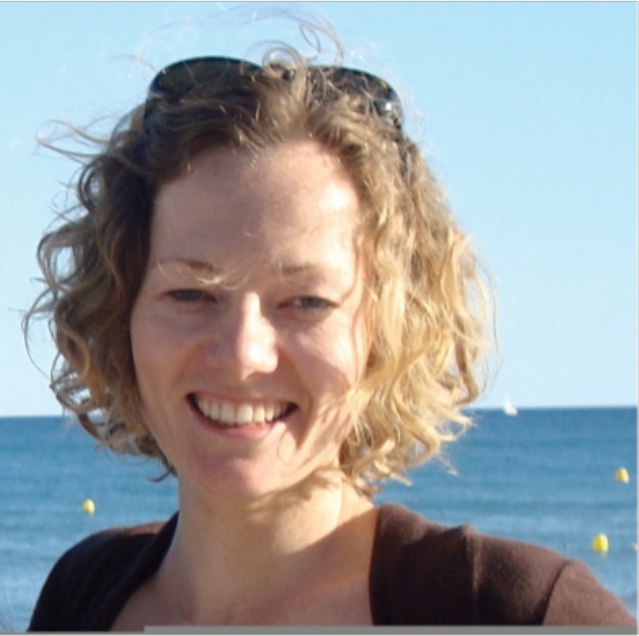 Mallika is a singer, singing teacher and voice workshop facilitator based on the West Coast of Ireland. Her workshops draw upon her wide pool of influences, from the simple physicality of the authentic human voice, to classical and contemporary singing techniques, to community music, breath-work, movement, yoga and meditation. She holds an MA in Community Music and a professional diploma in Contemporary Vocals, and has been singing, performing and teaching since her teens. Mallika works with the voice as a holistic instrument — and the firm belief that everyone has the capacity learn to sing — working with breath, physicality, sound and songs to focus the singing body and open up the voice; exploring the sense of ‘connectedness’ that can emerge from within the singing experience, and accessing the effortlessness and freedom that lies innate within every singing voice. She teaches singing one-to-one classes, community singing groups and voice workshops, based on the principles of the ‘Connected Voice,’ affirming that as we link up the primary aspects of the voice such as breath, body and sound, we create a foundation for a stronger and freer voice, and an clear and anchored approach through which we can access our own innate singing voice.